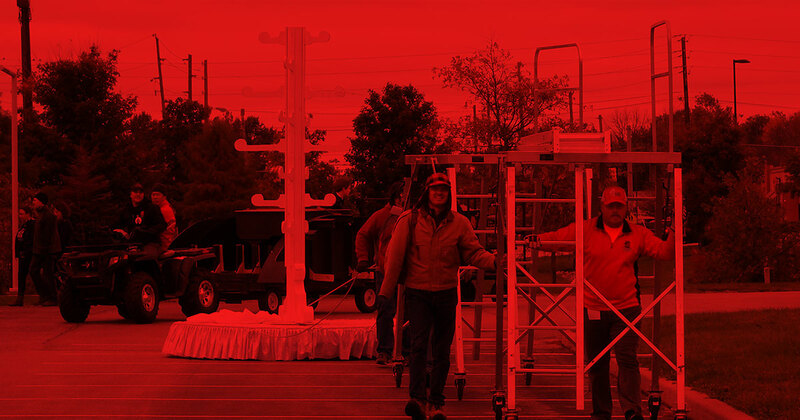 The Fishers High School Band Boosters is comprised of family, friends, and supporters of the band. We work to raise money to support the band program and volunteer to help with band events, activities, and performances. The Fishers High School Band Boosters is a 501(c)3 organization governed by an Executive Board. The Boosters have a Leadership Team of committee chairs, which help manage various activities and fundraisers. 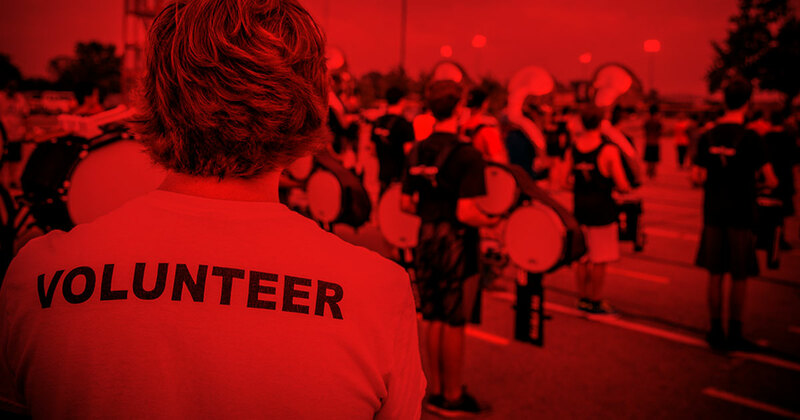 Fishers Band parents can get organizational updates and find out how to get involved by attending Booster meetings held throughout the year in the Fishers Band room. Check the Calendar for scheduled meetings. HSE School Board Policy requires parent volunteers to have a criminal history check every three years. If you have not had a volunteer background check in the past three years, or if you wish to volunteer for the first time, please fully review this page and follow the directions to complete an application for the required volunteer criminal background check. If you are unsure if your previous background check is still valid please contact your child’s school. Once approved, you may volunteer at any Hamilton Southeastern campus that your students attend. This is a perfect opportunity to get a read from a very experienced BOA panel. Additionally, each band participating will receive immediate feedback from an 8th evaluator whose only job is to provide your program with this “mini clinic” for your band. Every year in the spring, the band hosts a mulch sale to benefit the band. This is a very effective fundraiser for the band and always raises a generous amount of money. You can can order mulch directly from the band and have it delivered straight to your front door by students in the band! Every year in the spring, the band hosts a mattress sale to benefit the band. Approximately 50% of the the total sales will go directly to the band program. In past years this event has raised up to $8,000 for the band. You can get a better night’s sleep AND support the Fishers High School Tiger Band! Every year in the fall, the band hosts a car wash to benefit the band. This is a very effective fundraiser for the band and always raises a generous amount of money. Holy Guacamole! Easy money for the FHS Band & Guard! Do you shop at Kroger? 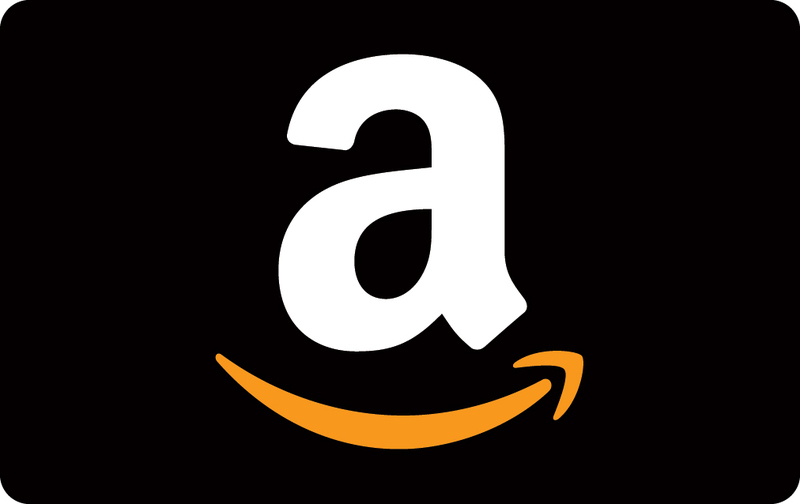 Do you have a rewards card with them? If you do, then you are only a few taps of the keyboard away from earning money for the band every time you shop at Kroger. We have 41 households now who have their Kroger card enrolled for FHS Band and the band receives over $1,000 per year, automatically, just from those families. Go to Kroger.com and log in. Find the Community link near the top and click it. Click Kroger Community Rewards. Click Enroll. Find the Fishers High School Band # 11647 and select it. Click Enroll at the bottom of the list. That’s it! Thank you for helping out the band and guard!